Wellness Wednesday | My Favorite Skincare! When people ask me what I would do if I wasn’t running Amy Tangerine, I always say that I’d probably be an esthetician. I love taking care of my skin, especially when I find gentle, healthy products that make it easy to stay glowy and acne-free! Even Jack knows never to go outside without a healthy layer of sunscreen all over him. One of the reasons I love Derma•E products is that they are gentle, clean, and effective. I’ve noticed a dramatic difference in my skin after using them for the past couple of years. I was so happy to get to attend their Zen in the Bev event recently. One of the coolest parts of the event was getting my skin read in a machine. It’s always a good thing to learn new things about your skin and know what products are a good fit for your needs. Aside from getting to glimpse how the skincare of the future might be, I got to lounge poolside and eat popcorn. It was a pretty awesome day! My skincare is super important to me and I have a couple of favorite products from them which have made a huge difference in the never-ending fight against acne. 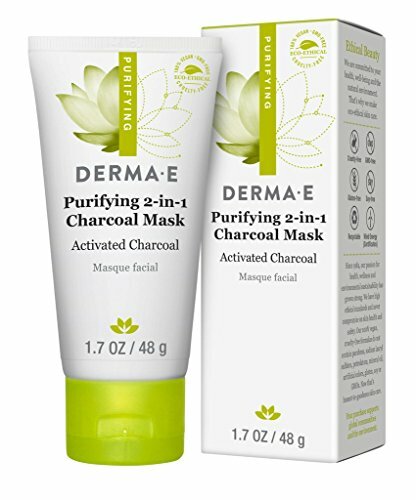 So I wanted to share my two favorite Derma E products: the purifying 2-in-1 Charcoal Mask and the Advanced Peptides and Collagen Serum. Purifying 2-in-1 Charcoal Mask: This mask is a total game-changer. Charcoal products seem to be everywhere these days— face, teeth, you name it! The mask is very rejuvenating and I’ve seen incredible results after using it. Advanced Peptides and Collagen: Anti-aging is a super important part of skincare no matter what your actual age may be. 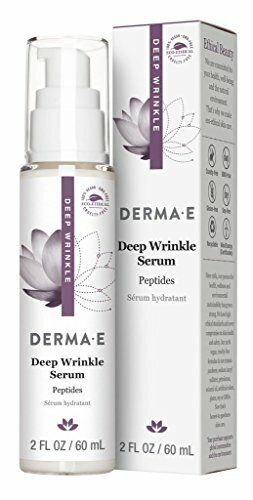 The great thing about this serum is how soft my skin feels after I use it. This fights wrinkles and helps plump the skin. Do you have any favorite skincare secrets or products that help your face glow? Let me know about it.